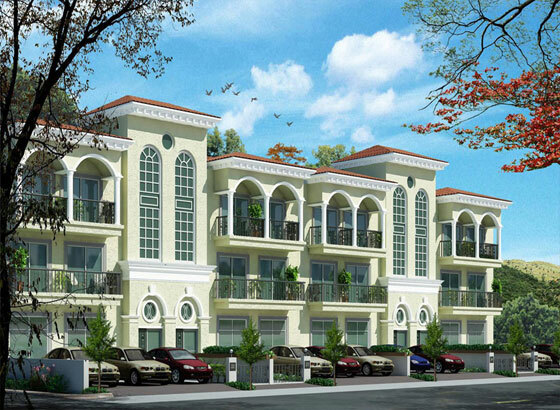 Find Dlf Developer- Properties, New Commercial and residential property ready to move. 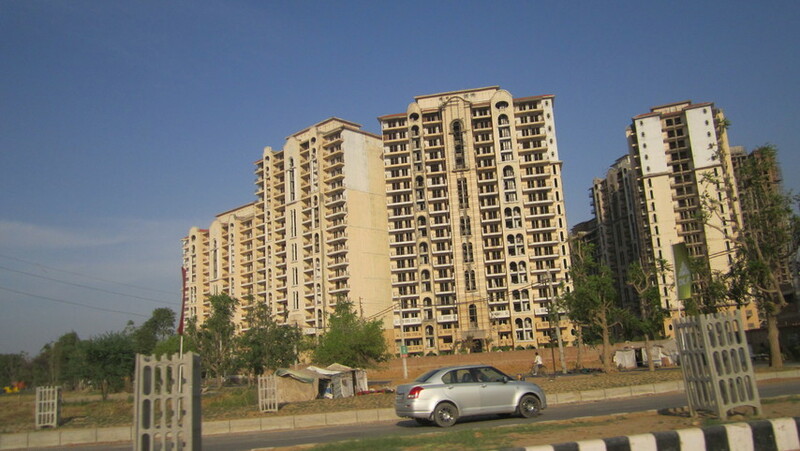 Get full details & Price of latest projects by Dlf Developers on Dwarka Expressway Gurgaon. 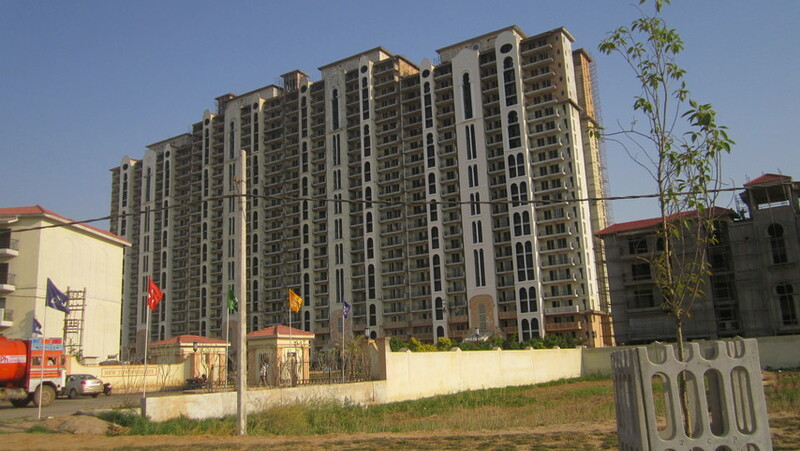 DLF Limited is engaged in the business of colonization and real estate development. 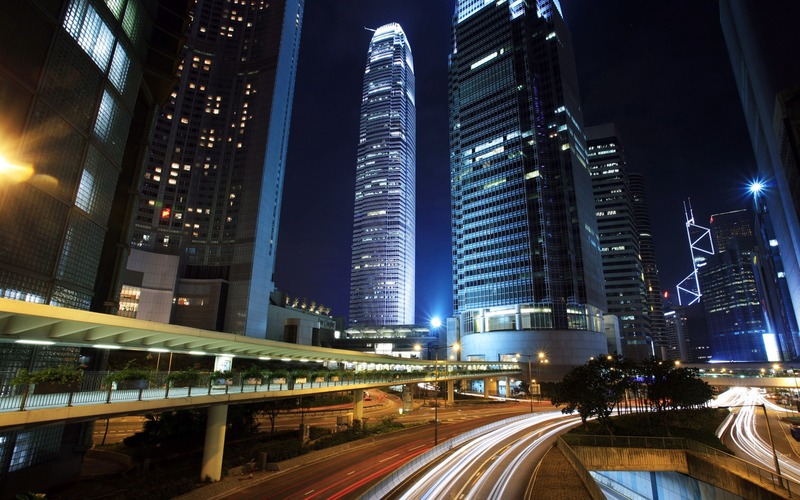 Its primary business is the development of residential, commercial and retail properties. The operations of the Company span all aspects of real estate development, from the identification and acquisition of land to planning, execution, construction, and marketing of projects. The Company is also engaged in the business of generation of power, provision of maintenance services, hospitality and recreational activities and life insurance. 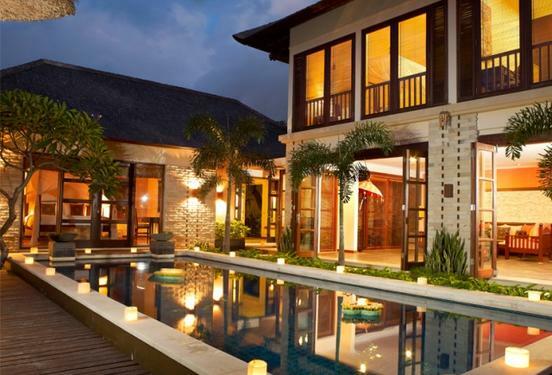 The Homes business caters to three segments of the residential market: Super Luxury, Luxury, and Premium. In February 2014, the Company's subsidiary, DLF Global Hospitality Ltd completed the sale of 100% equity interest in Silverlink Resorts Ltd. 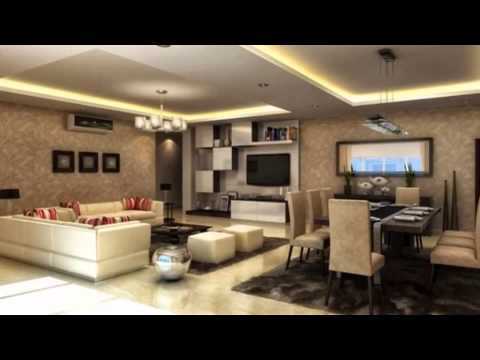 In August 2014, DLF Ltd announced that Zola Real Estate Pvt. Ltd. has ceased to be a step-down subsidiary/associate of the Company. 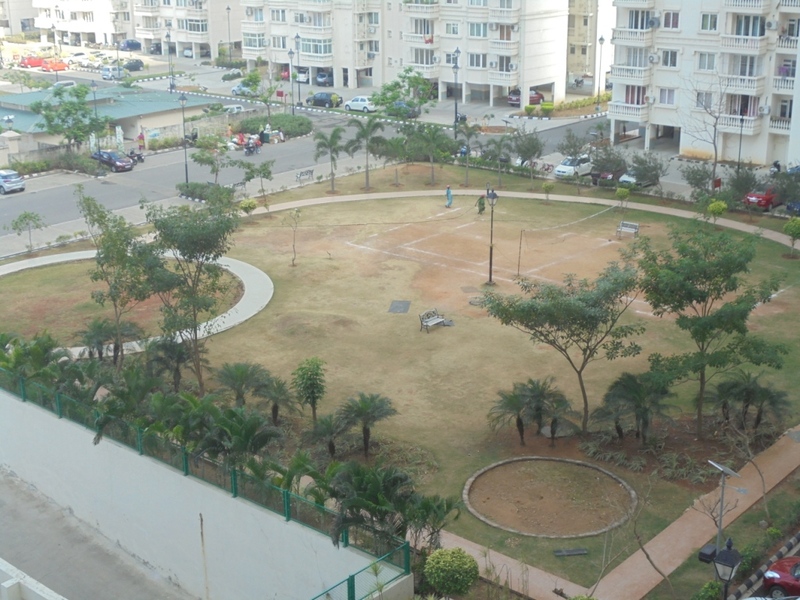 The DLF Group has been in existence for more than six decades now and is built on strong lineage and reputation. 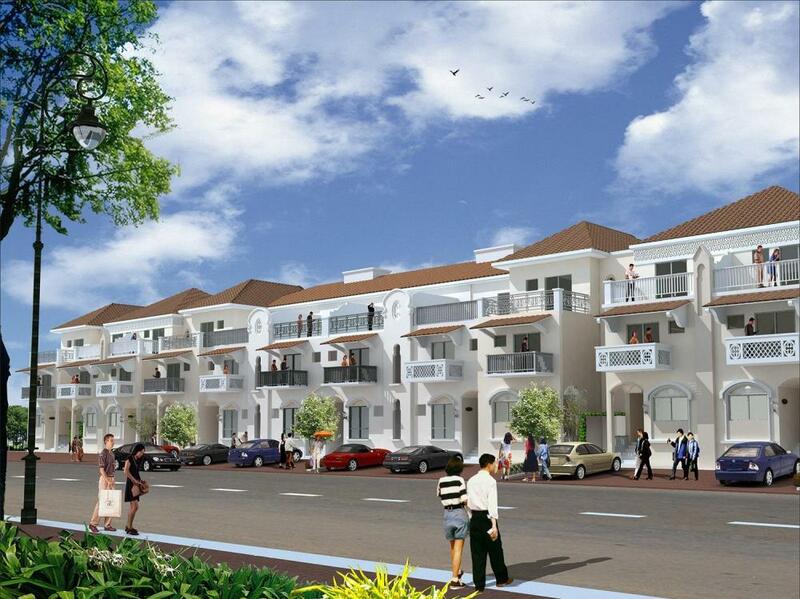 It has been a constant competition for the existing and new entrants in the sphere of real estate development. 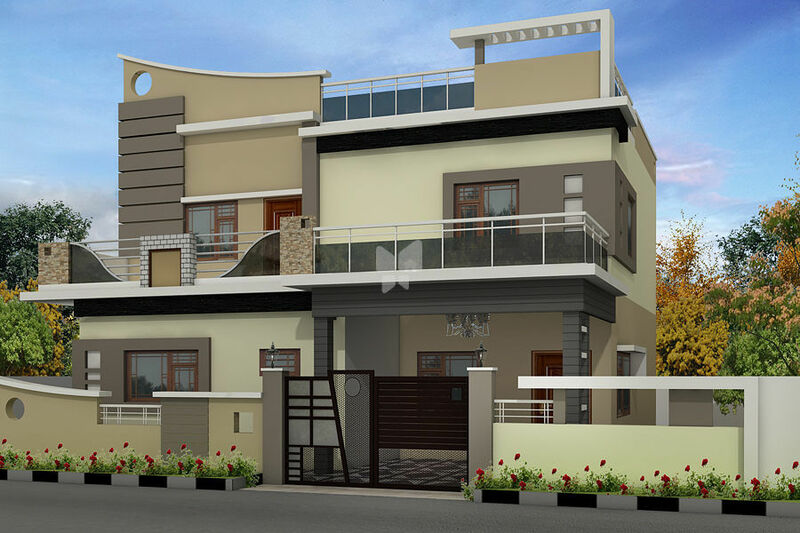 DLF Builders have become a household name that symbolizes unmatched excellence and quality. 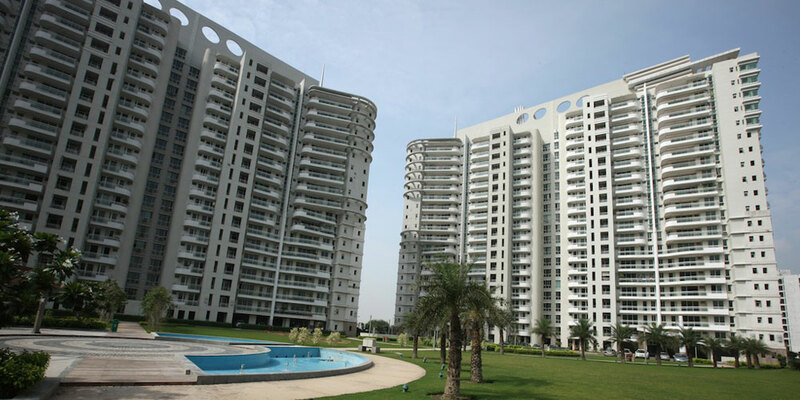 The mission of DLF Developers involves growing along with the economic development of the country. It is a world class foundation based on highest standards of professionalism, ethics and customer service. 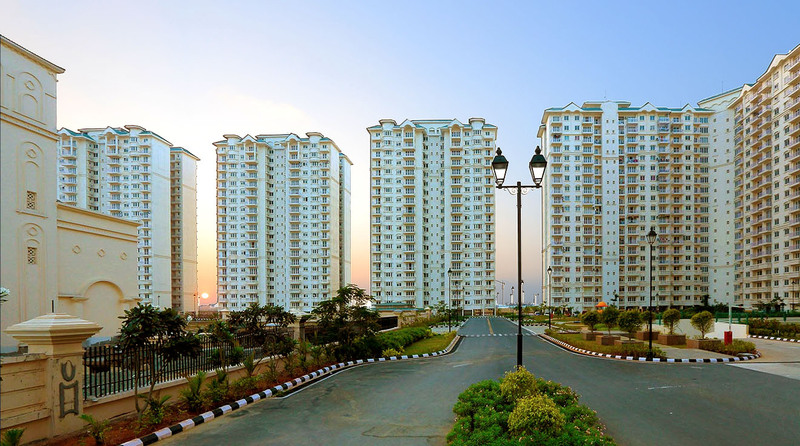 DLF Builders have a pan India presence with some of the most beautiful buildings in its name like DLF City, DLF Universal Limited, DLF Capital Greens, DLF Park Place, DLF River Valley, etc. 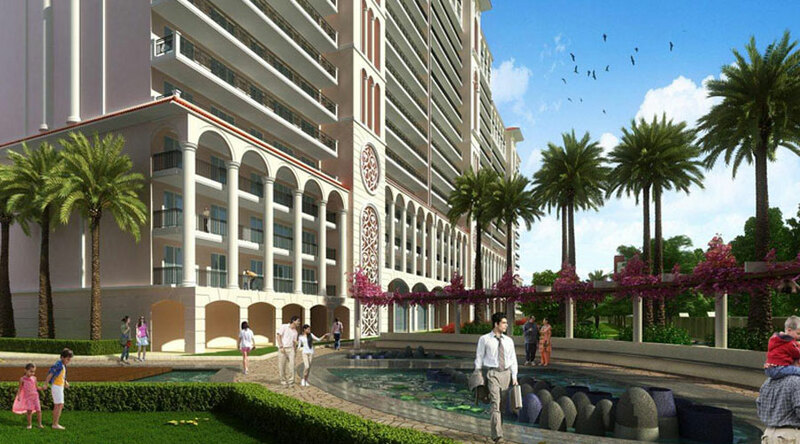 It is India's largest real estate company and still growing to 300 million sq. ft of projects under construction.